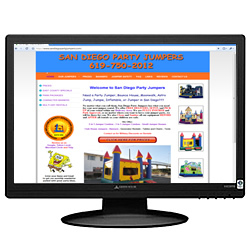 San Diego Party Jumpers is your number 1 choice for jumper rentals in San Diego. With 5 in 1 Combos from Batman and Disney Princess, 3 in 1 combos, Sponge Bob, Pirated of the Caribbean, and so much more, we have something for your next event. 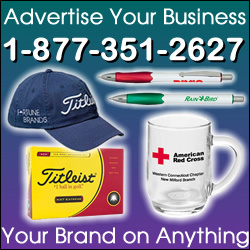 We are fully insured for all San Diego, and we are S.I.O.T.O certified for your safety. We have special park packages as well as East County Discounts to help you get more bang for your buck. And remember, we clean and sanitize all of our equipment before and after every use to keep your children safe. 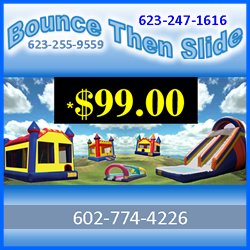 Fun Jumpers provides inflatable bounce houses and jumpers for all occasions. 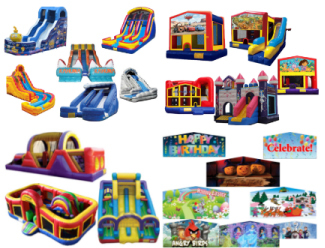 No matter what your party or event is about, you can keep the children busy and happy with our fun party jumpers and bounce houses. 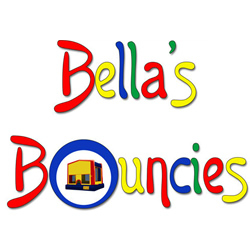 Our bounce houses and jumpers are always a hit with the kids, and parents love to see those great big smiles on their children’s faces as they jump their little hearts out. Make your kids and the kids of your guests smile, by providing them with a jumper from Fun Jumpers. 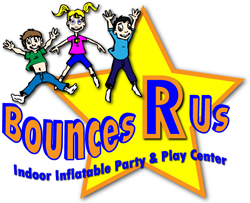 We service the Santa Clara County area with fun jumpers and party entertainment the kids are sure to love.